Why do I need a Vet Consent Form? It should be noted that Dogs Body Canine Massage Therapy acknowledges and respects the Veterinary Surgeons Act 1966 and Exemption Order 2015 by never working upon an animal without gaining prior veterinary approval. 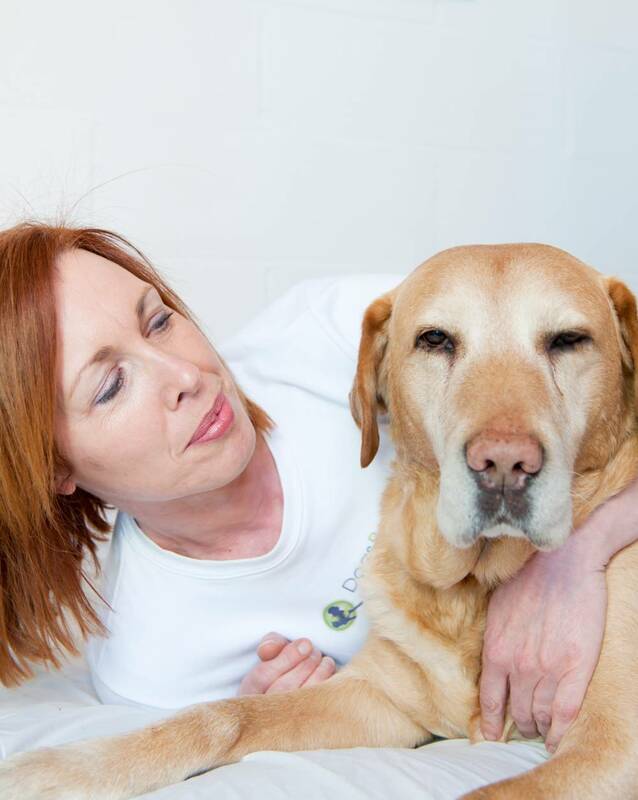 Veterinary advice and care is paramount and by granting consent, your Vet can list diagnosed medical conditions so that by being made aware, we can create a massage session specific to your dog's needs. Your dog's health and wellbeing is of utmost importance. PLEASE NOTE THAT IF YOUR DOG HAS HAD A VACCINATION/BOOSTER JAB, I WILL NOT PERFOM MASSAGE UNTIL A 2 WEEK PERIOD HAS ELAPSED SINCE THE JABS. PLEASE LET ME KNOW AT THE TIME YOU BOOK AN APPOINTMENT.